in “new” or “like-new” condition! Our boutique is located in a gorgeous three thousand square foot showroom in Boca Raton, Florida. 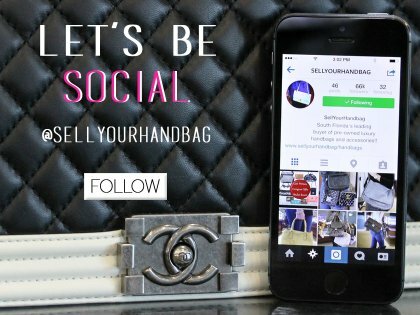 Interested in selling your designer handbag? and you still kept your receipt, box and dust bag! Don’t have the original packaging? No worries! If we know your bag can find a new home, we will make you an offer you can’t refuse! 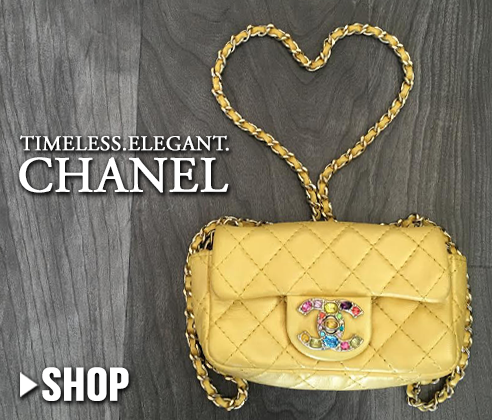 Our experienced buyers have been purchasing authentic designer handbags, accessories and even jewelry for over 30 years! With our extensive knowledge and attention to detail, we can determine true authenticity for designer brands. 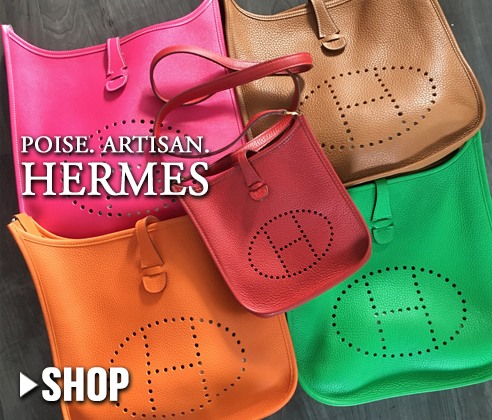 We’re currently in the market for gently worn Hermes Birkin handbags, Chanel flap bags, Louis Vuitton special edition bags and accessories. 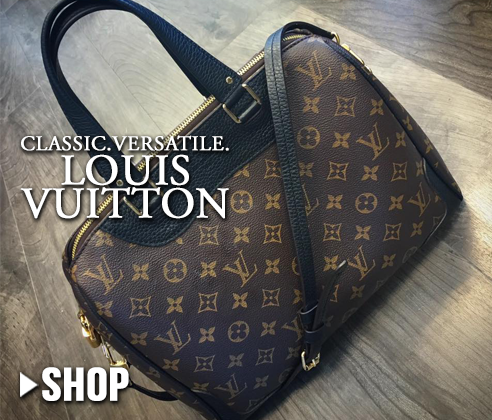 Chanel • Louis Vuitton • Hermes • Gucci • Celine • Balenciaga • Christian Dior • Prada • Chloe • St. Laurent • Bottega Venetta • and much more! Our goal is to provide you with a safe selling experience. We offer free consultations for your handbags that you’re interested in selling, while offering the highest paid premiums. insured, for us to examine. If we aren’t too aggressive in purchasing, it will be shipped back immediately. If we love it, we will mail you a check. It’s that simple. Satisfaction is our guarantee. We guarantee 100% authenticity for all items we purchase and list to sell. we are here to offer you guidance and CASH.